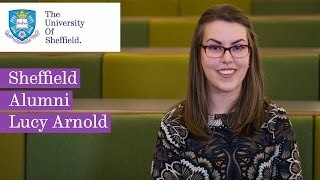 Find out what our students and staff have to say about studying languages at Sheffield. Study one, two, or three languages or combine your language skills with another subject on a dual honours degree. 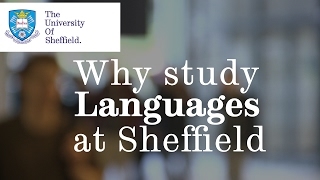 A wide range of languages, flexible degrees, and research-informed innovative teaching make Sheffield an outstanding place to study languages. You'll study more than just language at Sheffield; our expertise spans culture, literature, linguistics, film, history and much more. 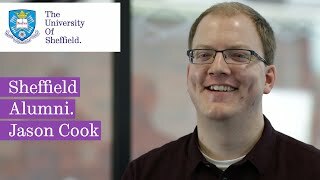 Visit us to find out more about Sheffield, meet our staff and students and tour our campus. Got a question about a course, entry requirements or something else? Drop us a line and we'll be happy to help. Sheffield offers one of the best student experiences in the UK – we were voted top in the Russell Group and third in the UK for student experience in the Times Higher Education Student Experience Survey 2017. Our students love Sheffield so much that they can't tear themselves away. Every year thousands of them set up home here after they've graduated and start to build a life. The year abroad: what was it like?